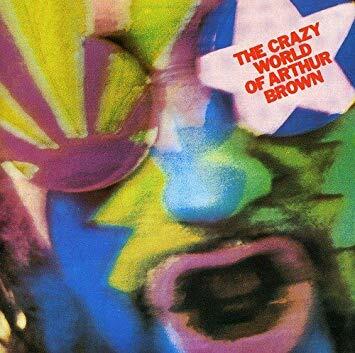 The God of Hell Fire and the godfather of psych rock, Arthur Brown is bringing his crazy world to Catch One. If you’re into psych rock, you should be ashamed of yourself if you haven’t seen this man perform. Even in his old age, Arthur Brown is still incredible and fun to see live. 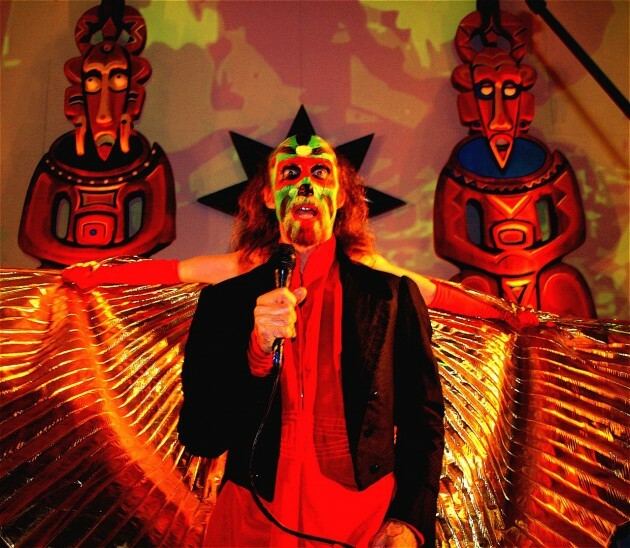 Janky Smooth is giving away a pair of tickets to the Crazy World of Arthur Brown at Catch One.